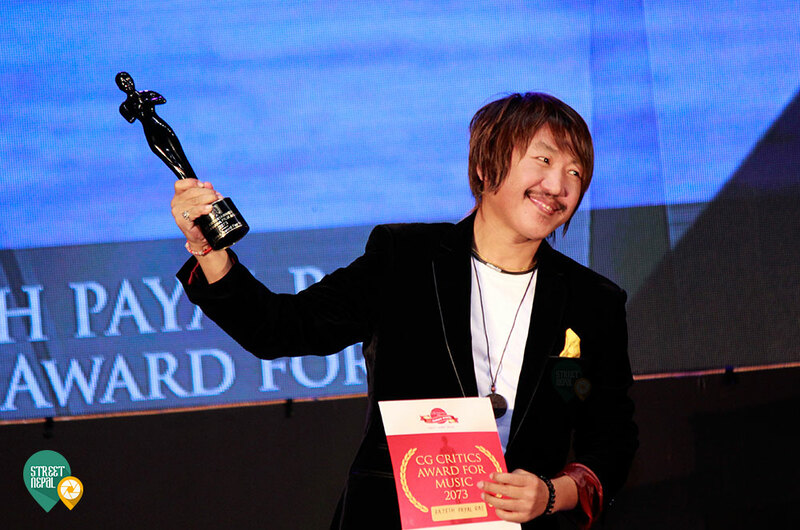 The Awards season is back and its raining awards for many stars from the Nepali Film Industry. Recently, the Kamana Film Awards 2016 was concluded at the Army’s Officer’s Club, Kathmandu on December 3, 2016 and was a star studded one. Among the winners, it was yet again “Classic” which bagged as many as four awards, including Best Sound Design, Best Editing, Best Supporting Actress and Best Actress. While Namrata Shrestha received the Best Actress award for the film, Priyanka Karki got the supporting role award for “Classic” and Karki also received the award for “Popular Choice Award”. Likewise, Paul Shah and Samragyee RL Shah won the awards for the new actors category. All in all, the event organized by Kamana Entertainment magazine was quite a successful one.